Duck Legs Confit 7 oz. 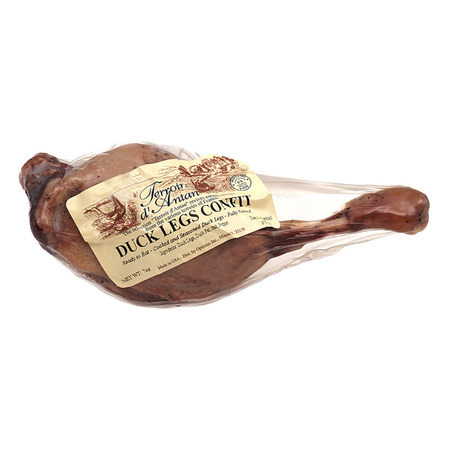 description: Duck Legs Confit - 7 oz/200 gr by Terroirs d'Antan, USA. Individual piece of duck confit - confit de canard. Ready to eat. Actual items may differ slightly from pictures shown.